Podcast about risk, uncertainty and resilience applied to all aspects of life. 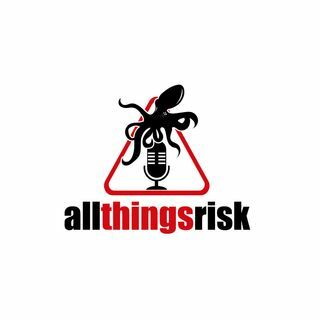 The All Things Risk podcast explores the themes of risk, uncertainty, randomness and resilience as applied to sports, the arts, current affairs and just about any other domain. We feature long-form conversations with interesting, authentic guests who speak honestly and openly, and have loads of fascinating stories, tips and tools.